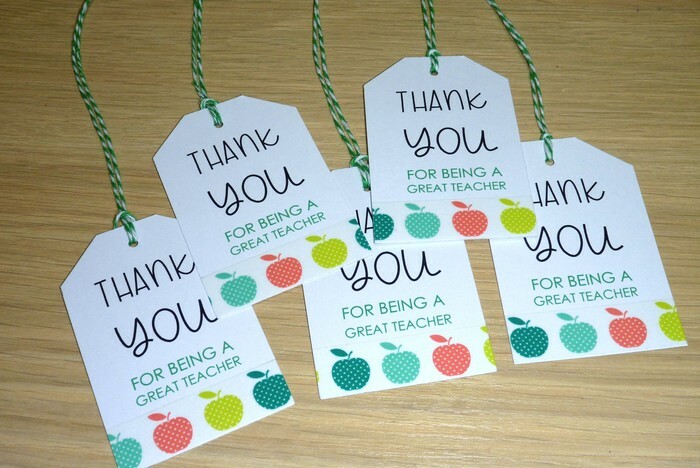 Perfect for when you have quite a few amazing teachers to thank and don't want to purchase lots of cards! 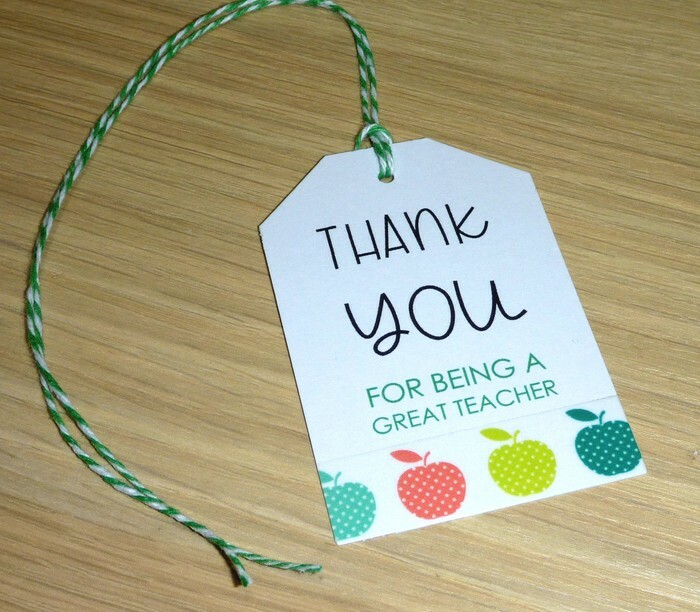 The white card features Thank you message, apple washi tape and finished with a generous amount of green and white cotton twine. Each tag measures approx. 7.5 x 5cm and come sealed in a cello bag. Sold in a set of 5.